Valentine and Jean-Marie Rascle would like to welcome you to their website. You are invited to their beautiful home, a former water-mill built in 1836. 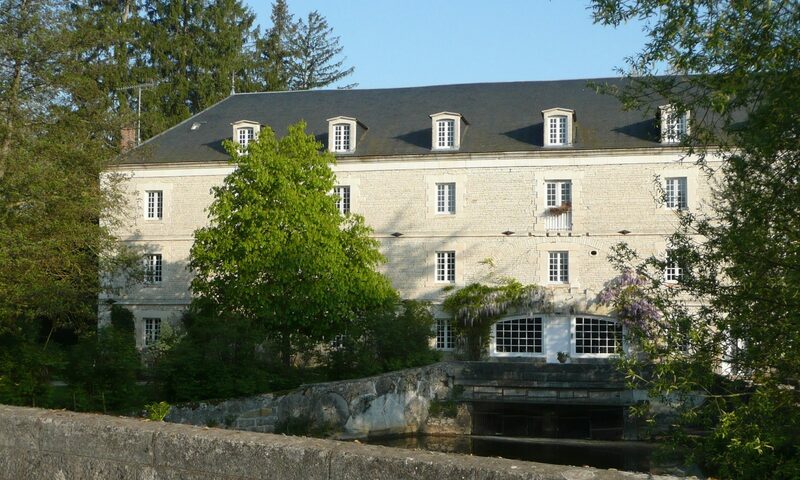 This stately building which formerly had been used for agricultural and industrial purposes has now been converted into a guest house with chambres d'hote et tables d'hote. Ten kilometers away from Chablis and just 2 hours from Paris, you are in the heart of a famous wine-growing region and at the same time in a region of cultural and also of culinary significance. 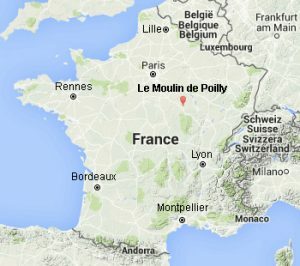 Le Moulin de Poilly is a great place for outdoor activities. 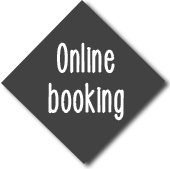 Hiking, cycling, visiting castle or wine-tours.. There are 5 large bedrooms with en-suite bathroom and toilet. The decor is light and fresh with beautiful furniture and comfortable beds – ensuring you of a very pleasant stay. 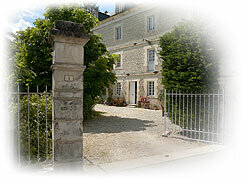 The Mill is situated in the heart of the Burgundian countryside. 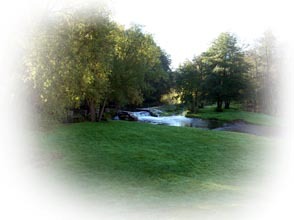 There is a private lake in front of the house, the River Serein alongside and both forests and meadows surround the village. The wildlife, bird life and wild flowers are abundant, with rare orchids, kingfishers and red squirrels just a sample of the delights that await you. One of the finest medieval villages in France, Noyers, is just a cycle ride away. The beautiful and historic towns of Auxerre, Avallon are both nearby. Other famous tourist attractions are the abbeys of Fontenay and Pontigny , Roman basilica at Vezelay, Castles of Tanlay, Ancy le Franc, Beru, Bazoche, Maulnes, Guedelon.